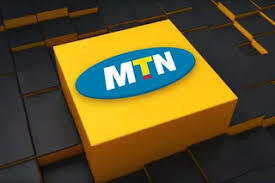 MTN is here again with yet another offer called Welcome Back Offer, just after introducing MTN mPulse offer. MTN took to their social media pages to announce a new welcome back offer that gives you 1GB for just N200. This offer is not for everyone. This offer is quite similar to 9mobile 1GB for N200, but it's a special plan, not a welcome back offer. This is a welcome back offer, not a normal plan. Data is valid for 7 days. To check Sim eligibility, dial *559*65#.